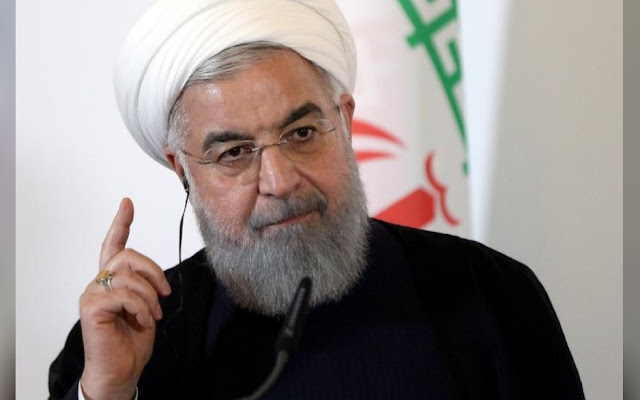 Iranian President Hassan Rouhani said on Saturday the United States was more isolated than ever over sanctions against Iran, even among its allies, in remarks carried live on state television. “Today, we are in conditions in which the United States is more isolated than ever over the sanctions issue. America’s illegal actions ... have even isolated it among its own allies as we just saw,” Rouhani said, referring to protests held in Britain against the visit of President Donald Trump.